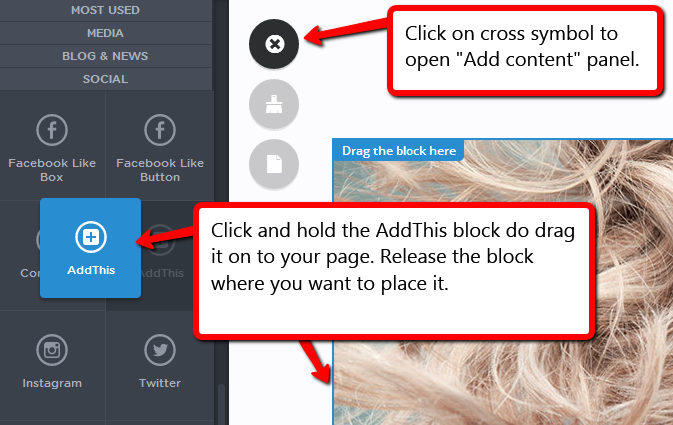 With AddThis your visitors can share your website content via social media. Select which social media you would lika to use and how they should look on your website. 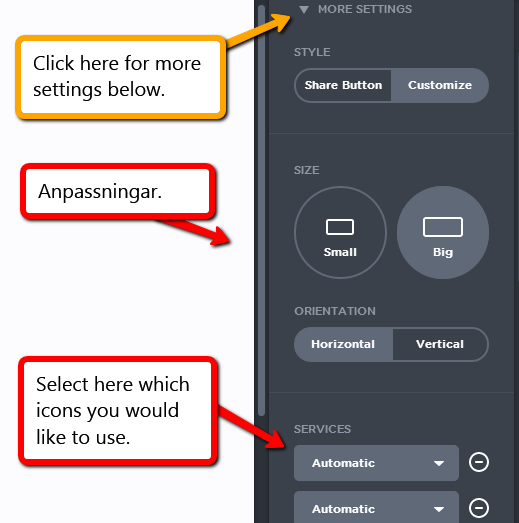 Click on settings to view side panel for this block. 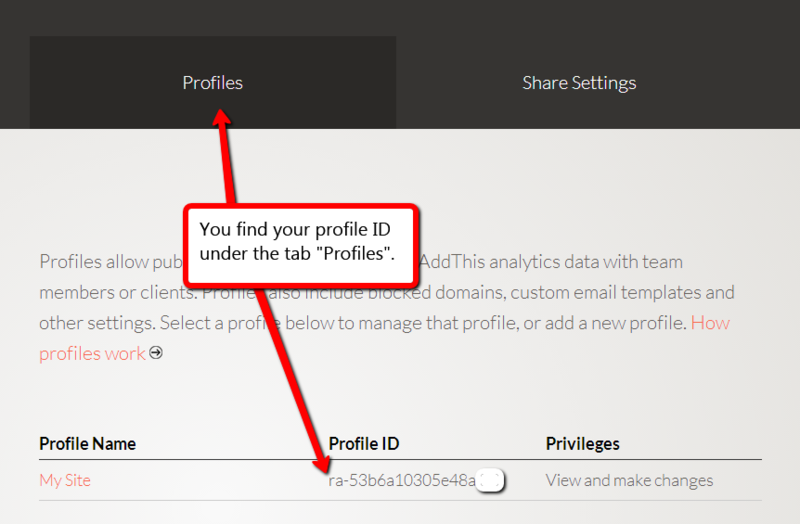 Enter your profile ID to gain statistics on AddThis. 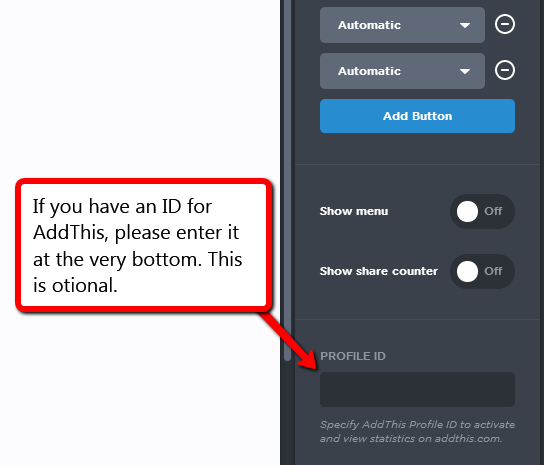 See below on how to create a profile ID. 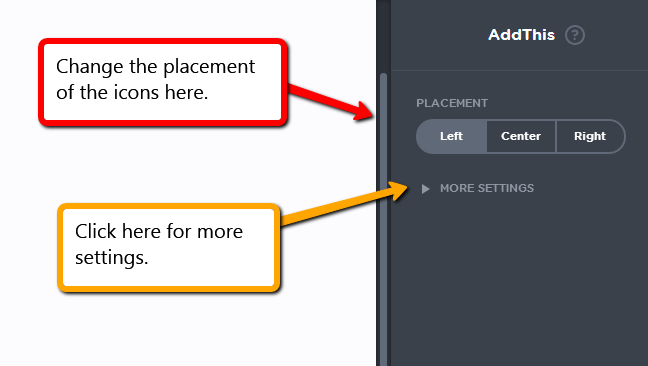 Create a new account with AddThis or login to your current account. 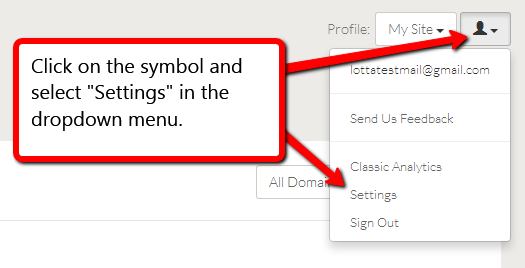 By creating an account with AddThis and link it to Page Picnic you can statistics over how, where and who shared the content on your website.